Back by popular demand! 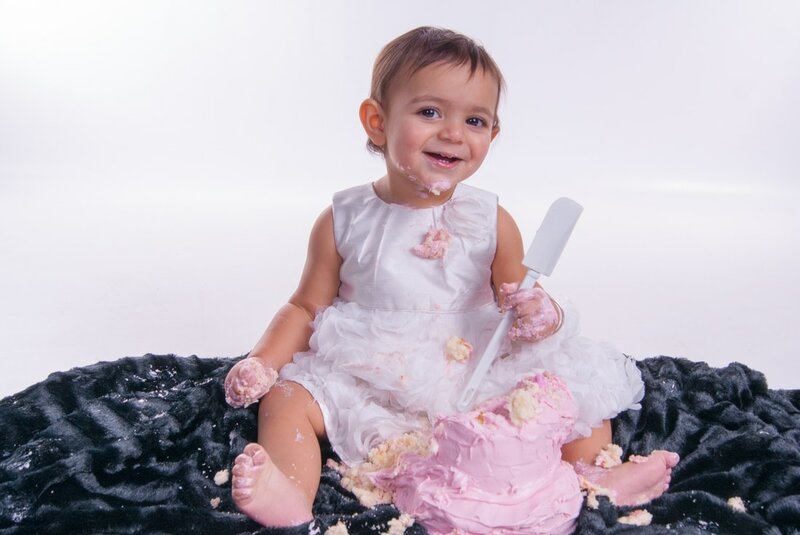 Our Cake Smash Photography portraits were always a big hit with kids and grown ups alike. So after many requests, we've re-launched our service. Please note these shoots can be messy, so brace yourselves for that. Celebrating a birthday of a youngster (or a grown up) with family with a portrait session is a great reason for everyone to get together. But add a cake and a camera and you have a party that you can remember for years to come. Just bring your birthday boy or girl, your family you want to share in with the experience and then one very beautiful and colourful cake. Then let the little birthday monster get at the cake! What could be more simple! Q. Do you Provide the Cake? A. Sadly our baking skills are no match for our handy work with a camera! We don't include cakes in with the cake smash service. You'll need to bring your own. Besides, you'll do a better job of it! 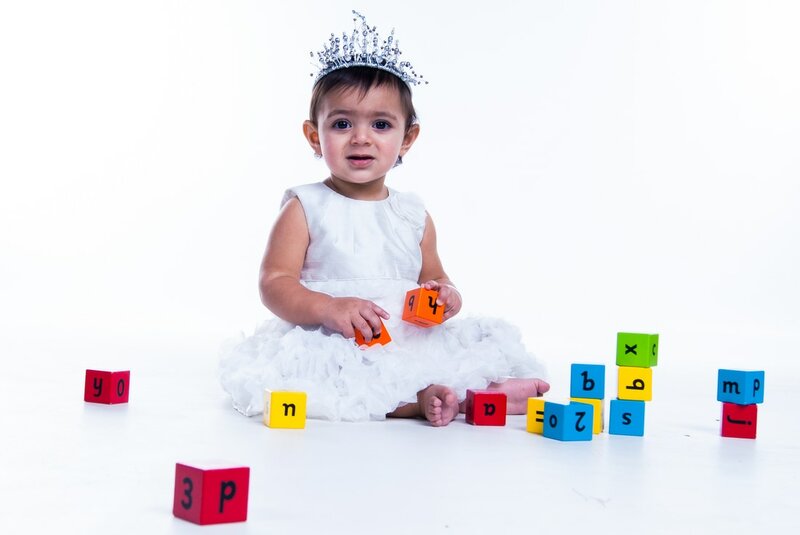 Book a Cake-Smash portrait session today! Please free to bring a change of outfit if you wish, depending on the option chosen, you may have time for more than one outfit change. Contact us today to arrange your portrait sitting. 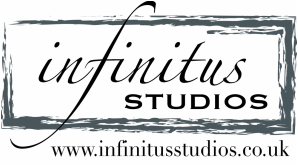 We have a wide range of products to enhance your images on our art product list.